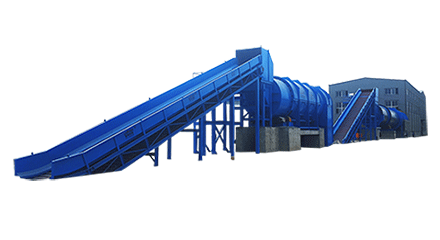 The reason of Paper Pulper Machine D Type Hydrapulper is be designed as the D type, that is because D type structure can change slurry flow ways, and make contact between pulp and rotor more quick and frequent. the mechanical action is enhanced and the pulping time is shortened so that the capacity is improved. What Are The Features Of The Paper Pulper Machine D Type Hydrapulper? The New type energy-saving VOKES rotor of Hydrapulper strengths hydraulic circulation and fiber relief. Pulp chamber of rotor is higher than the undersurface of pulper barrel, form a low pressure area around rotor to collect heavy impurities, which can reduce wear to cutterhead and sieve plate. therefore can prolong the rotor and sieve plate service life. 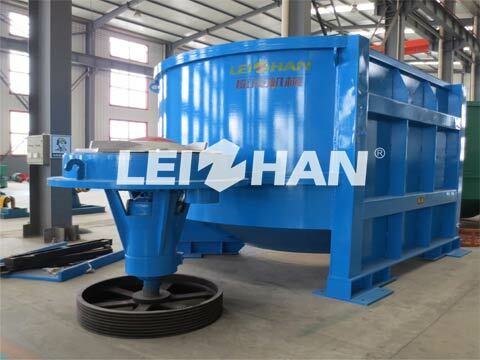 The adjustable gap between rotor and sieve plate ensures the pulping effect. when Paper Pulper Machine D Type Hydrapulper works with hydrapurger, drum screen, ragger, rope cutter and grapple and form continuous pulping and deslagging system, the large light and heavy impurities in pulper can be rejected in time, which avoid pulping the impurities, reduce the following equipment burden. at the same time, it take less time to stop and clean, improve the whole system dealing capacity. We can supply different types of Paper Pulper Machine D Type Hydrapulper, from ZDSD23 to ZDSD37, you can choose any model according to your demands. More details about Paper Pulper Machine D Type Hydrapulper, please contact with us.